What Does Introducing 5G Mean in the Context of your Life? If you are reading this article on your mobile phone, there is a strong possibility that you are doing so on your 3G network or maybe even 3GLTE. Some of you may even have 4G signals. Though we are all used to this technology, 2017 brought with it the introduction of 5G, which will disrupt and change the way we use mobile devices by the end of this year (2018). Local and international firms with headquarters in Ireland are planning on rolling out 5G technology as early as mid 2018, which is intended to speed up the upload and download speed of our internet enabled devices. If downloading a movie currently takes you a few hours on 3G or 4G, it will take mere seconds with 5G. 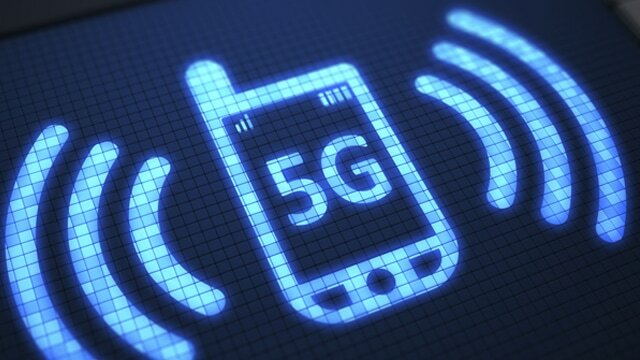 5G also creates an enhanced ability to be ‘smarter’ and more connected, which means data transfer will be limited in terms of necessity. Increased use of drones: This will mean using drones for things like photography, search and rescue, etc. Better gaming: If you are a gamer, you will be pleased by the speed and the effects that 5G will have on your favourite games and the new ones you didn’t even know that you needed. AI: Artificial Intelligence will largely be powered by 5G as it creates a speedy and seamless experience. Self driving vehicles: This one is almost a given as many companies have been working on self driving models for a while now. The lower requirements in terms of latency and data transfer that 5G offers means better self driving vehicles. New smartphones for all! You will need to scrap your old phone for a brand new 5G device, a process that will hopefully be much smoother than the patchy service provided when 4G was first introduced.